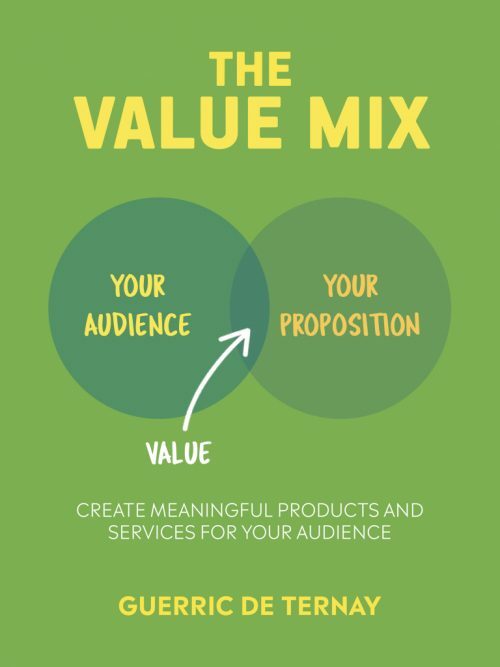 The Value Mix is my new book about innovation and marketing. – Build a product that creates value for them. Written for entrepreneurs, marketers, and innovation and product managers. The Value Mix is based on real-world experience. It’s not just for reading, it’s for doing. Indeed, I wrote this book with the end user in mind. You! Someone who has the challenging role of creating a product that people will buy. Creating and launching a new product or a business is difficult. That’s because there are a lot of uncertainties. It’s inherent to the process of making something new. Since it’s new, we don’t know if it’ll work. And the hard truth is that it may not work. Fortunately, in recent years, the management literature has given us methods: new ways of approaching the innovation process. To you, the words “lean startup”, “design thinking”, and “customer development” must sound familiar. How can you communicate your product strategy to your team? 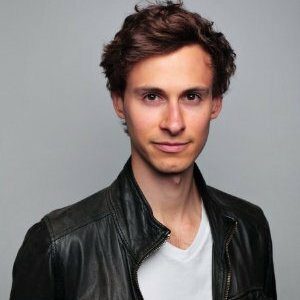 What’s the most undervalued design framework? 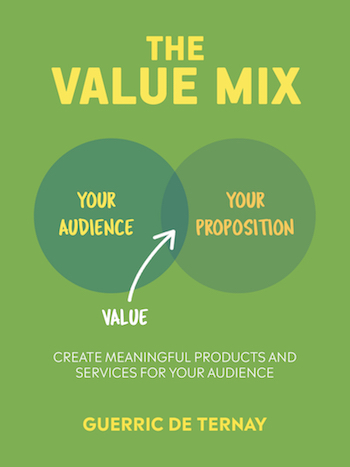 What are the elements you must keep in mind to make sure you are creating value for your customers? These are the questions you can answer thanks to The Value Mix. A quick, but useful read. 75 pages about creating meaningful propositions for your customers.